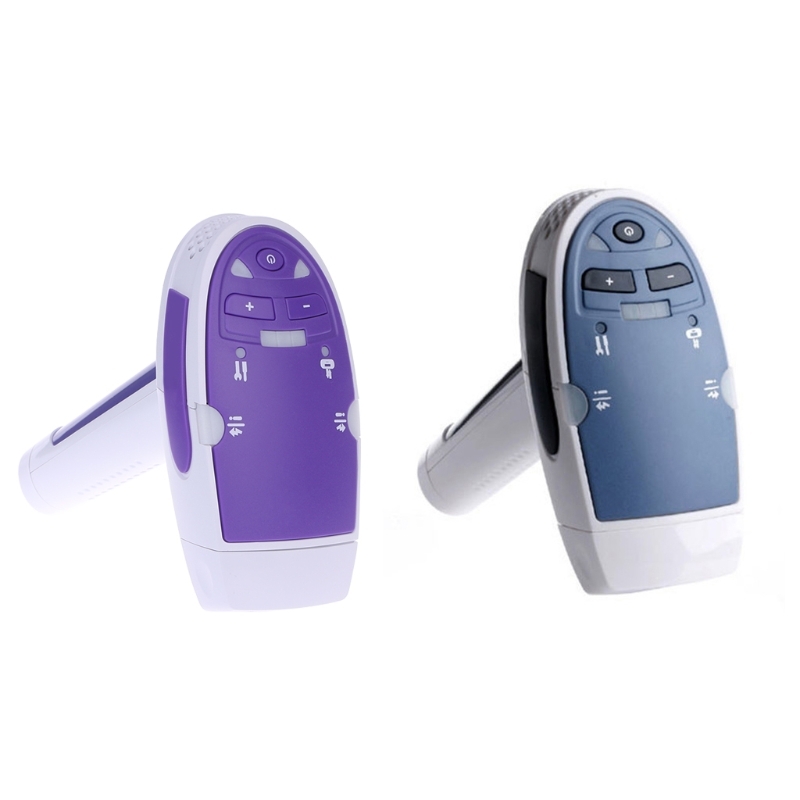 KM - 8001 electric epilator is a multi-purpose machine, which easily replace the blade when you need to use, quickly and effectively remove hair from the root for smooth skin. The epilator head provides long-lasting and anti-irritating hair removal from head to toe, the shaver head gently scrapes the hair with a static and dynamic knife, the callus head removes the hard dead skin on the foot. This 5-in-1 function will bring you a comfortable and painless skin care experience for daily use!